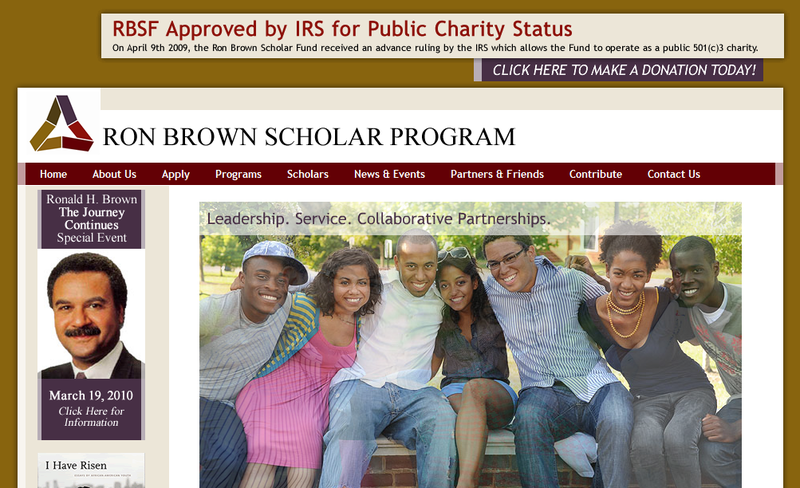 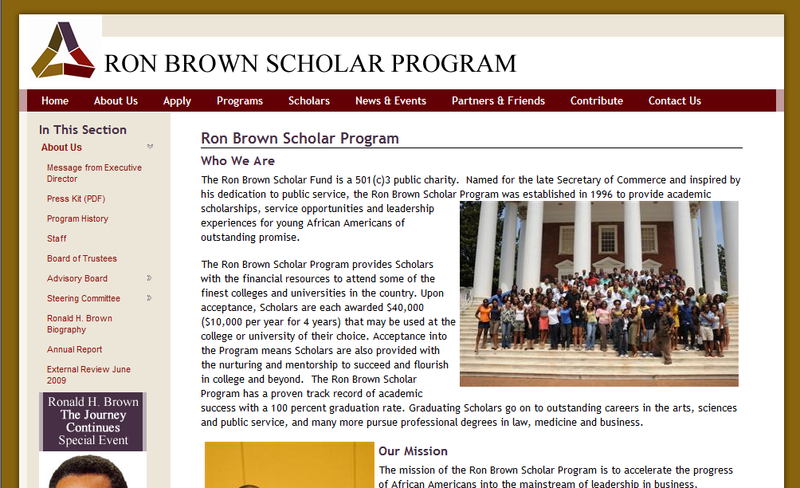 Yves A Martin Consulting, LLC created a website for the Ron Brown Scholar Program, a program that provides academic scholarships, service opportunities and leadership experiences for young African Americans of outstanding promise. 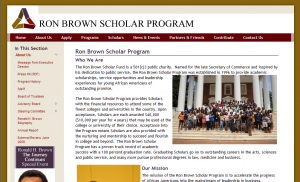 The web design team created the website around the SiteFinity Content Management System (CMS) that allows the staff at the Ron Brown Scholar Program to perform routine updates on the site. 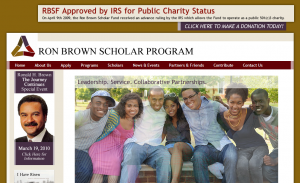 The site also included custom programming to handle the alumni features including allowing Alumni to maintain their own profile and network through site facilities. 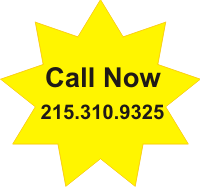 The site uses the Microsoft ASP.NET platform on a Windows Server 2003 virtual server.